Lawrence Weschler takes sides in the incendiary debate that erupted at this year’s Whitney Biennial over white artist’s depiction of the murdered teenager Emmett Till. 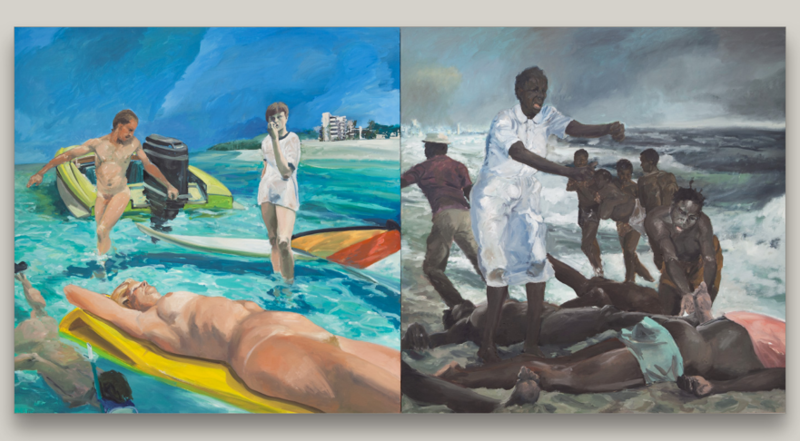 When the artist Dana Schutz depicted the murdered teenager Emmett Till’s brutalized body lying in an open casket, she did so in solidarity with the mothers of young African-American men killed by police officers in recent years. The subsequent attack on Schutz and her alleged act of cultural appropriation reflects the decadence of a once-valuable discourse. Meanwhile, Ronald Reagan was completely dismantling the social programs of the New Deal and Johnson’s Great Society….